Ischia is surrounded by some of the most beautiful islands in the world which are all accessible for a day trip. 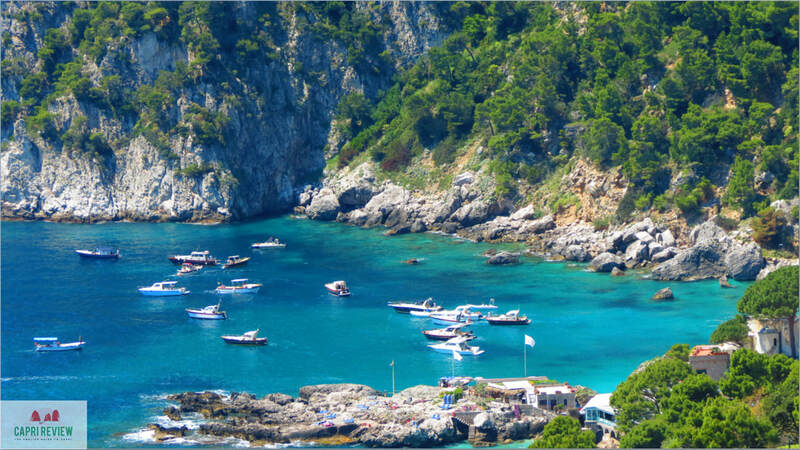 Capri, although smaller than Ischia is one of Campania's favourite islands with sights such as the Blue Grotto and the Faraglioni. 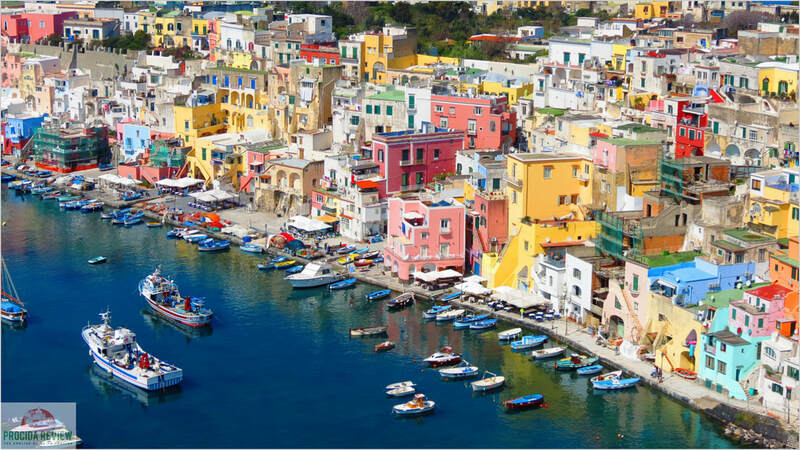 Procida is the closest island to Ischia and is just a short distance away. Main sights include the port with its coloured houses. 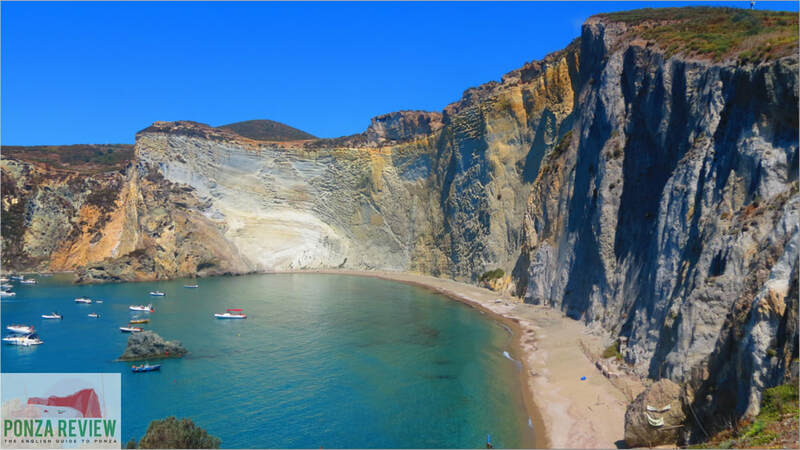 Ponza is located in the Tyrhennian Sea around 3 hours from Ischia by boat. It also shares a movie legacy with Ischia. 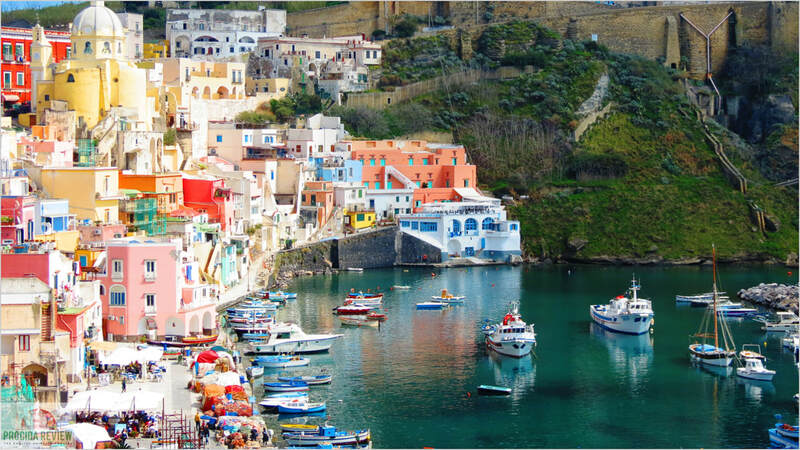 Ventotene is a small island with a tiny population of just 700 people. 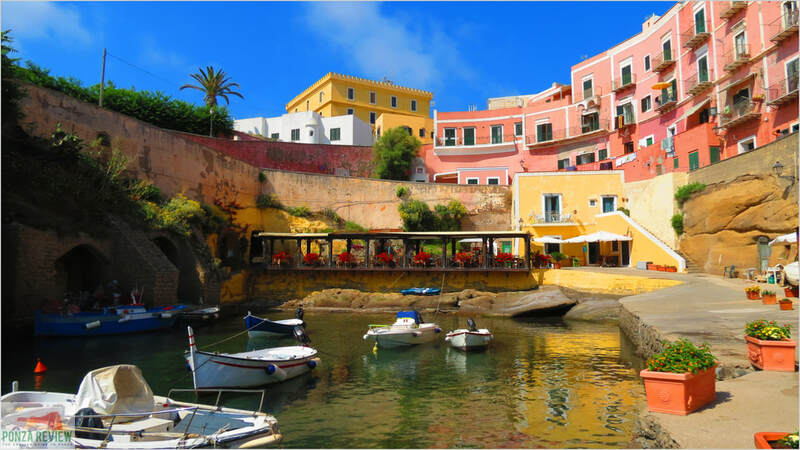 Sights include the Piazza Castello & Ventotene beach. 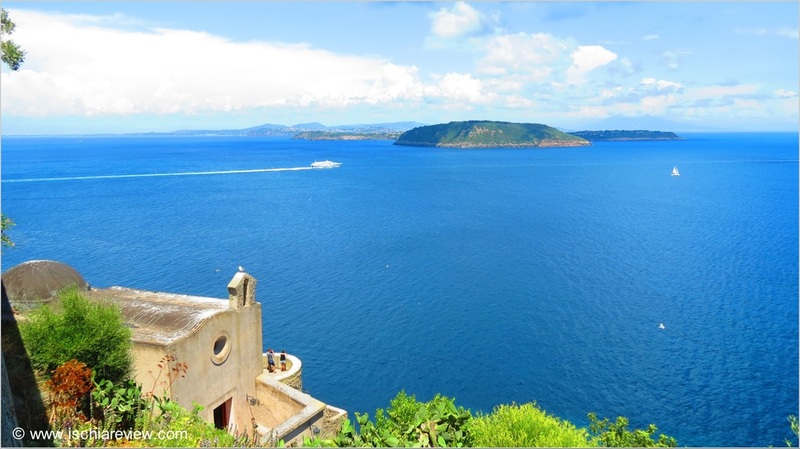 Vivara is a tiny, uninhabited island that lies between Procida and Ischia. A nature reserve, it can only be visited with permission.